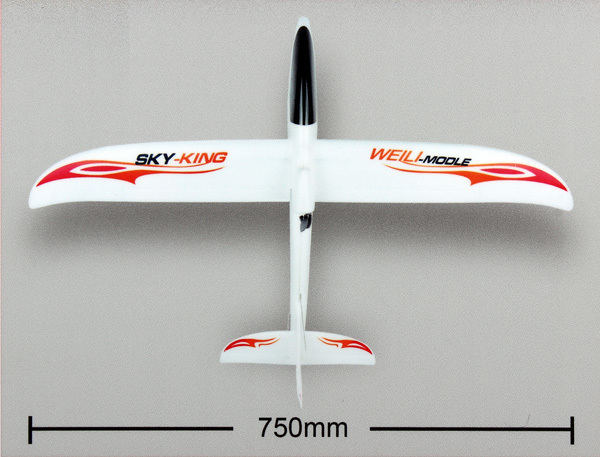 - Smooth appearance, three-channel backward pusher glider, reasonable aerodynamic configuration. - The whole set is made from EPO, strong impact resistance. 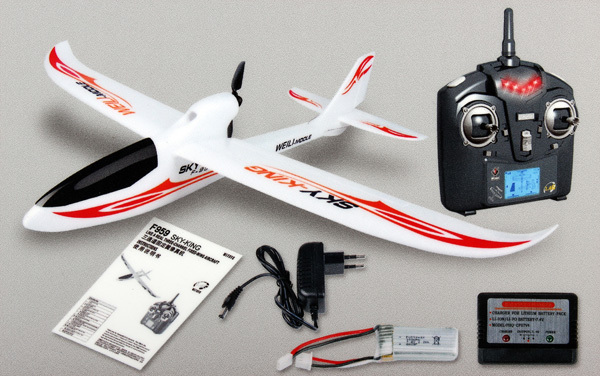 - Easy to control, steady flight, suitable for beginner. - Reasonable structure design,folding propeller can be putted away when gliding, smaller resistance. - Coming with high discharge rate battery and adapter. - Support camera (Optional, Buy Separately) install,compatible with WLtoys V959 V222 V262 V333 V323 V912 RC Quadcopter camera.